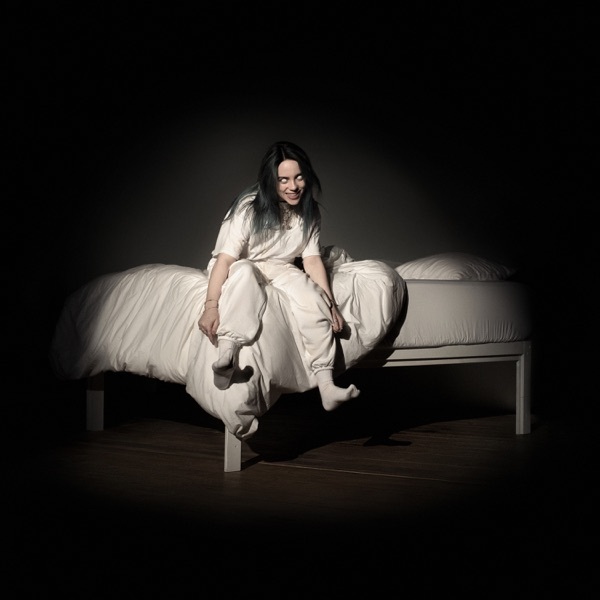 bury a friend by Billie Eilish - Musicazon! You can find here track previews from artist Billie Eilish,	album WHEN WE ALL FALL ASLEEP, WHERE DO WE GO?. Released	30 January 2019	and 10nd track on album. The duration of the song 3 min 13 sec. Listening online to bury a friend - Billie Eilish	song previews is free and does not require registration..
Billie Eilish - bury a friend song info coming soon..
bury a friend song reviews are being updated..